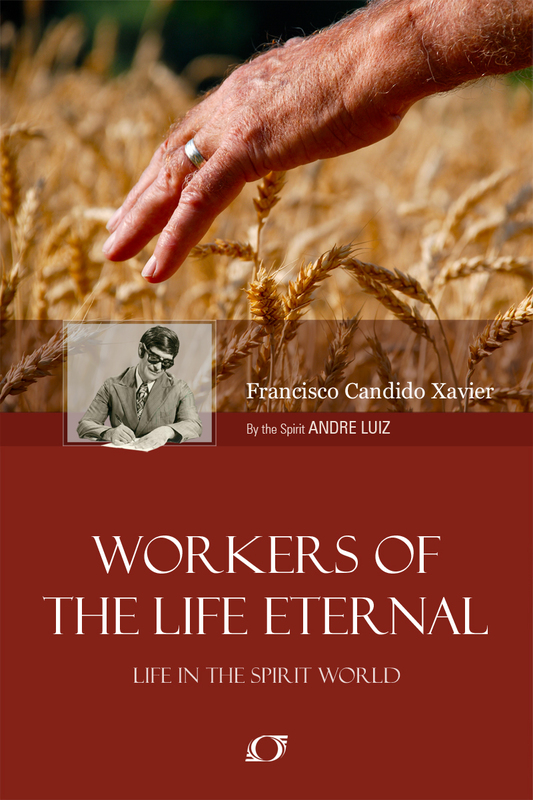 In the book, Workers of the Life Eternal, dictated by Andre Luiz, and psychographed by Chico Xavier, Andre Luiz is given permission to ask questions to Dimas, who had just passed away. Upon his death, Dimas was placed in a coffin. Next, the coffin was taken to the cemetery, where the funeral procession included at least twenty discarnates, including the newly departed. At the cemetery, where the coffin containing the remains Dimas is being buried. Andre asks his director if he can pose some questions to Dimas. The Director gives his permission to explore more what it feels like to be newly dead. “Are you still experiencing any physical pain?”, I began. about the spirit world by reading the books of Andre Luiz, starting with Nosso Lar, his story of his death and eventual rescue from the Lower Zone (or Umbra) to his time at the celestial city of Nosso Lar. If you would like to discover more about Spiritism, which tells us we are immortal souls traveling through life after life in a quest to become pure spirits, please read my book, Spiritism 101 – The Third Revelation.